Immaculate home nestled in the heart of Canyon Lakes West. This home was designed for entertaining with open concept living, kitchen and dining areas. This floor plan includes a study! The spacious living room boasts a wall of windows and high ceilings creating a light and bright space. 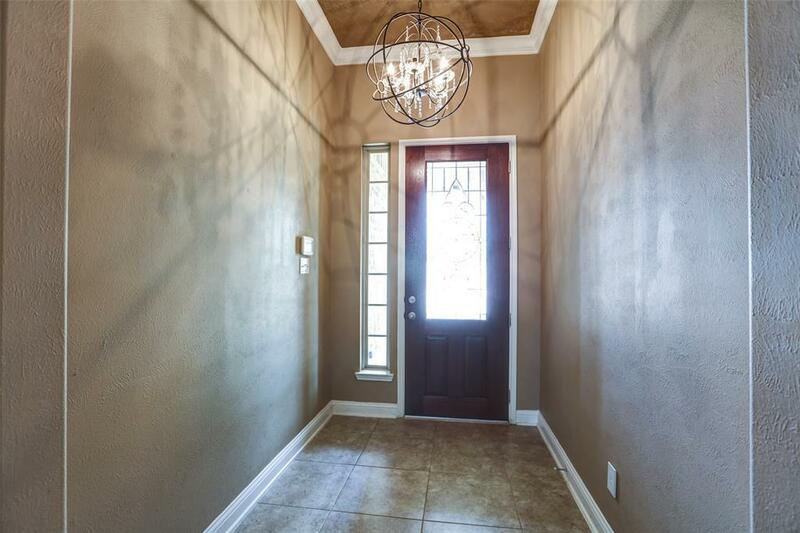 Arched walkways, classic crown molding, recessed lighting, attractive tile and carpet flooring throughout. 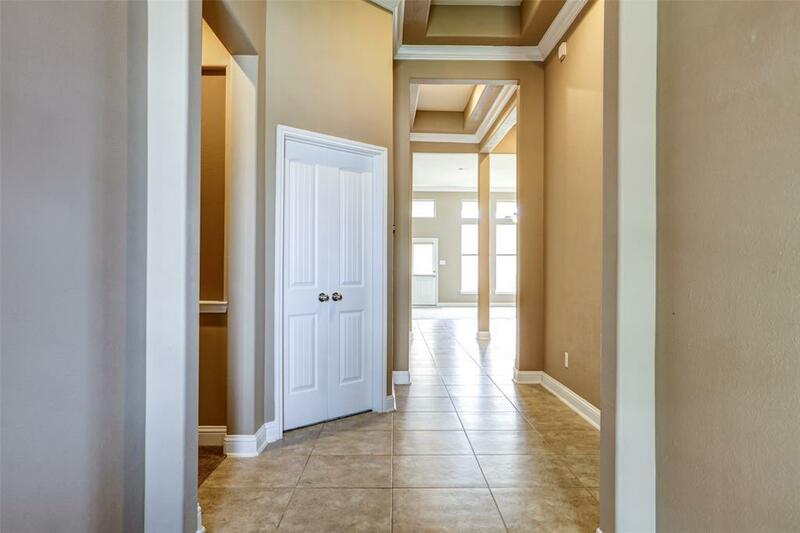 Gourmet kitchen is complete with granite counters, breakfast bar, stainless appliances and 42" cabinets. Relaxing master suite boasts trey ceilings, dual sinks, garden tub and shower. The large backyard features an extended covered patio that is perfect for outdoor entertaining. 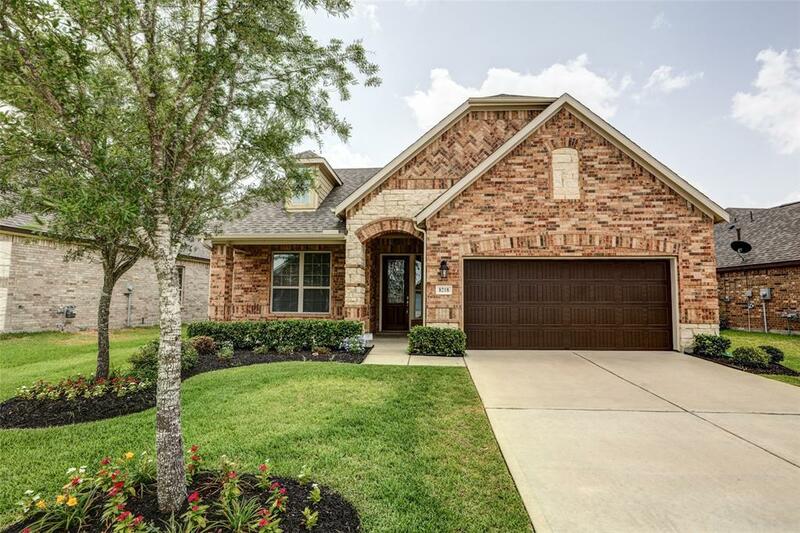 Residents of this master planned community enjoy 2 splash pads, recreation center, access to Stone Gate amenities and are zoned to top-ranking Cypress-Fairbanks ISD. 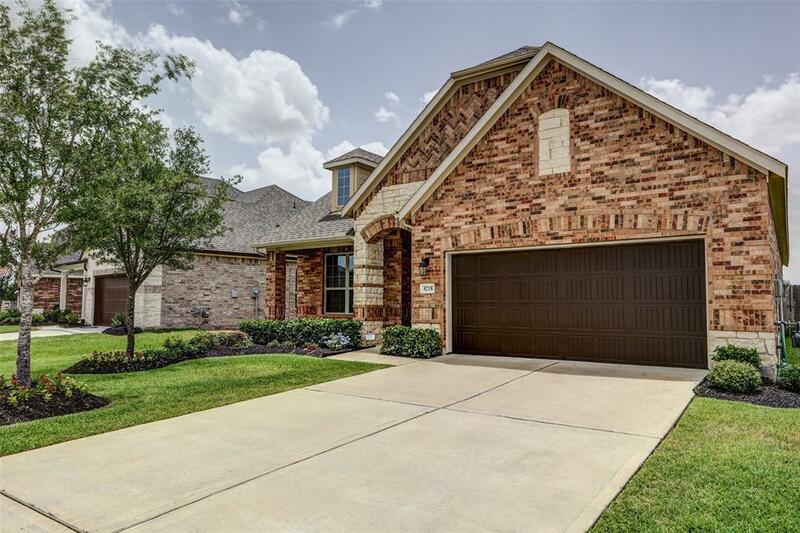 Schedule your showing to view this amazing home today!